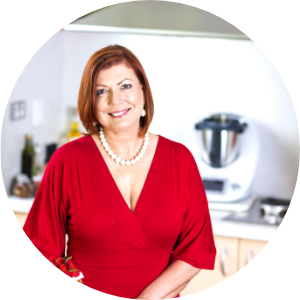 Believe it or not, Thermomix the machine has been around since the 1960’s and in fact if you have a look around some kitchens of our older citizens, it is possible that you will find an older version of the Thermomix. This ‘compact kitchen’ performs the task of twelve appliances in one by mixing, steaming, blending, weighing, stirring, grinding, whipping, emulsifying, heating, kneading, cooking and chopping. 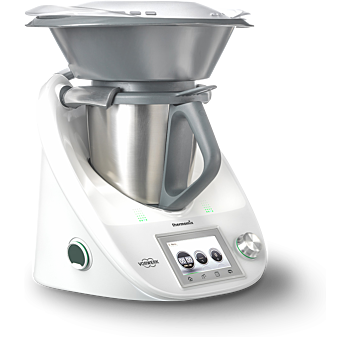 Thermomix ® TM5 effortlessly combines the functions of a mincer, a grater, a dough maker, a juicer, a whisk, a blender, a mill, a pestle and mortar, an ice cream/sorbet maker, a mixer, an ice crusher, a food processor and a coffee and spice grinder. With Thermomix, food preparation is effortless. You can chop 1KG of onions in 4 seconds. With no tears. 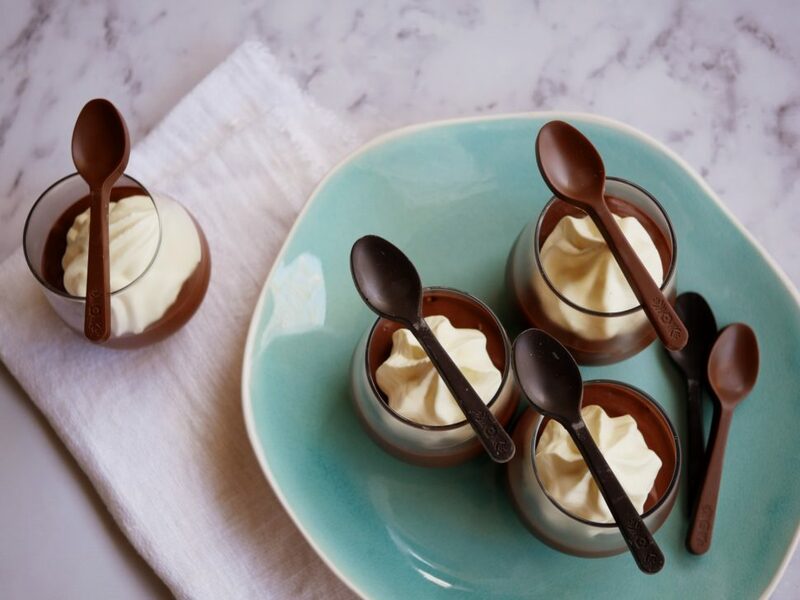 Serve up deliciously delicate sauces, soups and stews. Create temptingly tasty jams, chutneys and preserves. Produce perfect purées, pastes and pâtés. Prepare fish, meat and vegetables to perfection. Go check out some of my recipes to get an idea of just how far you can stretch this amazing all in one thing!! Steam a cheesecake for a perfect no cracks finish! Get perfect Meringues or pavlovas, with just a little help from Thermo! Make your own everything including a flavour booster that has no nasties in it, think MSG, without the side effects. Get amazing dough without breaking a sweat. PLUS, so much more. If you haven’t joined the cult yet, then, maybe it’s time!